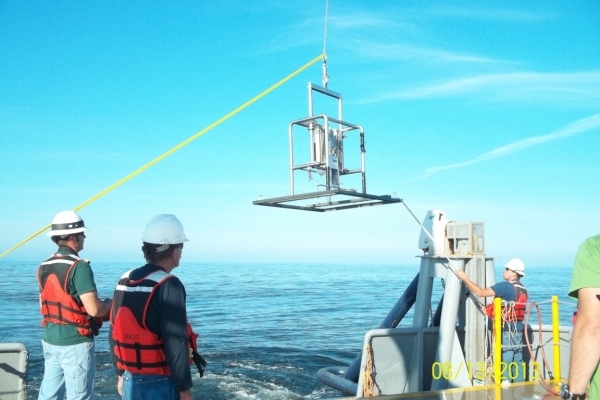 The U.S. Environmental Protection Agency (EPA) and the U.S. Army Corps of Engineers (USACE), Portland District share management responsibilities of the ODMDSs located off the coast of Oregon. 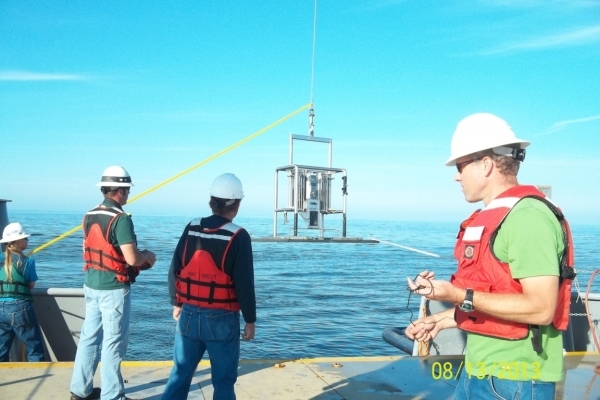 As required for EPA final designation of the ODMDSs, Site Management and Monitoring Plans (SMMPs) were prepared as part of the designation documents. 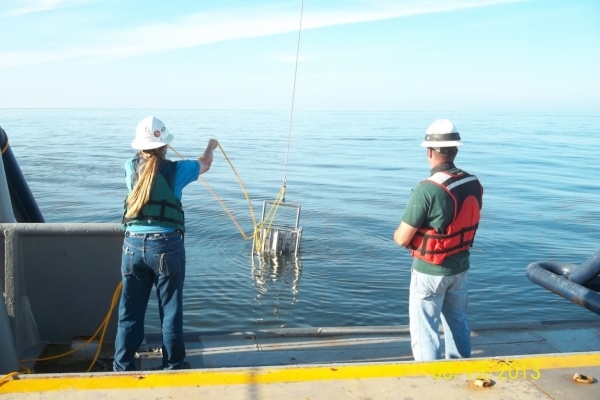 The SMMPs require routine annual bathymetric surveys to be conducted as well as periodic reassessment of the use of the sites by important biological resources on a 7- to 9-year basis. 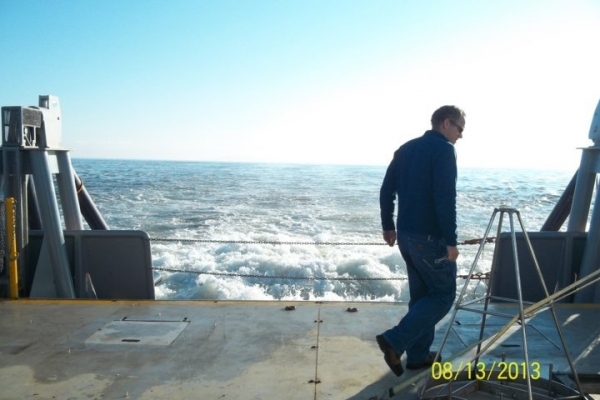 Securing a vessel – researched and contracted a vessel with appropriate equipment, space, berthing, and experienced crew to perform survey in the hazardous waters off the Columbia River mouth. Assistance in Development of QAPP – reviewed EPA QAPP and developed sampling scheme. 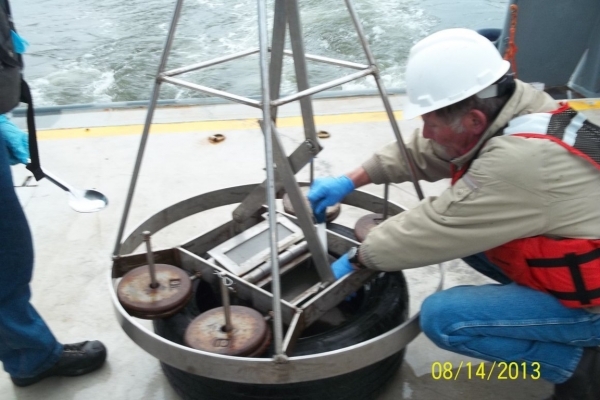 Sediment Sampling and Analysis – collected grab samples at designated stations using a Young Modified Van Veen grab sampler inside and outside the ODMDS. 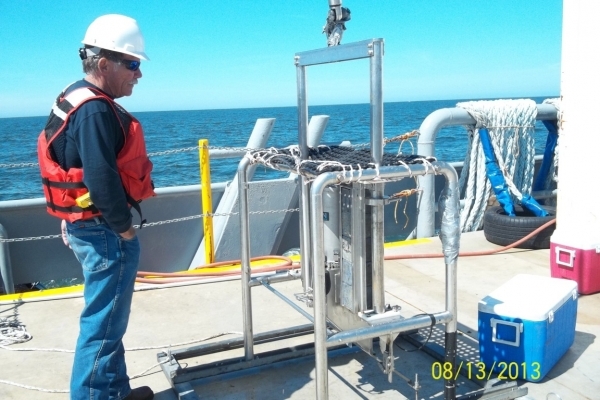 Sediment Profile Imaging (SPI) – deployment of SPI equipment to determine thickness variation and areal distribution of dredged material deposition on the seabed at 36 stations within and outside the site. 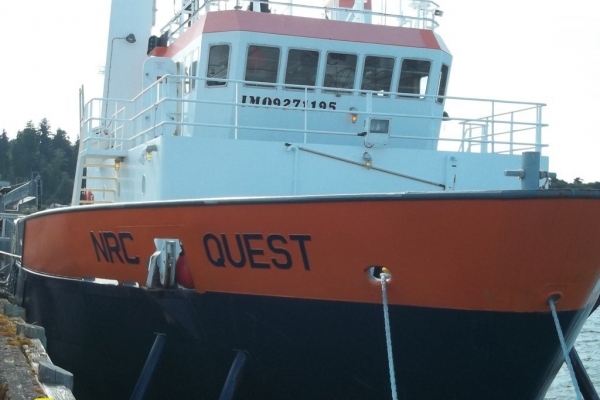 Hydrographic Survey – ANAMAR contracted a high-resolution multibeam hydroacoustic and comprehensive sidescan sonar survey to determine the aerial extent of disposal. 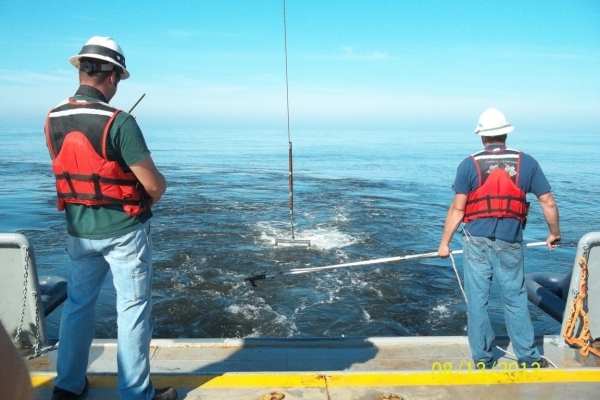 Project deliverables included a field survey report, hydrographic and SPI reports, and a laboratory report.